Foreign professors, scholars and teachers may travel to the United States on a J visa if the purpose of their trip is to exchange knowledge, skills and/or specialty information as a part of an international exchange program. J visas are temporary nonimmigrant visas. Professors, scholars and teachers can obtain a J visa through the Professor & Research Scholar Program, the Short Term Scholar Program, or the Teacher program. These exchange programs allow professors, scholars and teachers to temporarily visit the U.S. to exchange research ideas, conduct specialty research, teach/consult/or observe at an accredited post-secondary academic institution or similar institution, collaborate on research projects, learn U.S. teaching methods, and participate in other related academic activities. Professors, scholars and teachers from abroad must submit extensive documentation in their J visa applications to show proof of prior related experience, relevant teaching credentials, sufficient education credit, etc. They also must be sponsored by a U.S. organization or institution. It can be difficult to provide enough information and evidence, thus many J visa applications get denied. If approved for a J visa, professors, scholars and teachers still must abide by many restrictions while in the U.S. There are strict limitations on the time in which a J visa holder may stay in the United States, and once the exchange program is complete, the J visa holder must return to their home country for a minimum of two years before returning to the U.S.
An immigration lawyer can help you apply for a J visa if you are a foreign professor, scholar or teacher that needs to come to the United States to participate in an exchange program. Using an experienced immigration attorney can help you to avoid making any mistakes or encountering any issues while applying for a J visa. Immigration lawyers know how to best make a strong case for you, showing your need to come to the U.S. for the purpose of a professor, scholar or teacher program. If you are a professor, scholar or teacher that needs to apply for an exchange visitor J visa and need the assistance of an immigration lawyer, we can help. 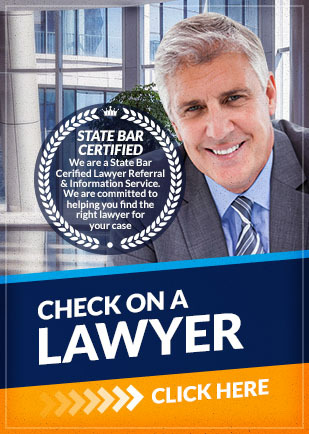 Attorney Search Network can find you an immigration lawyer who can help you apply for and successfully obtain a J visa.